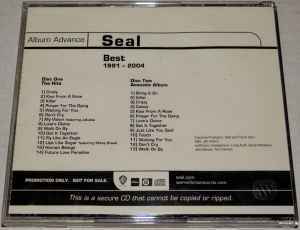 "Album Advance" set issued in a jewel case with a rear insert only. This is a secure CD that cannot be copied or ripped. (P) 2004 Warner Bros. Records Inc., a A Warner Music Group Company.